Bentley completely reimagined the Continental GT coupé, the finest 4 seat coupe, and created something truly extraordinary. 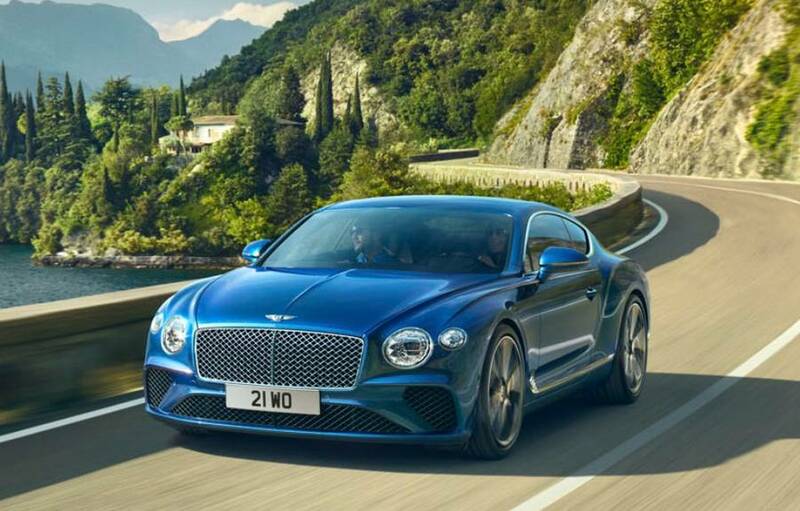 The new Bentley Continental GT, the quintessential grand tourer, phenomenally powerful, beautifully designed and exquisitely crafted. 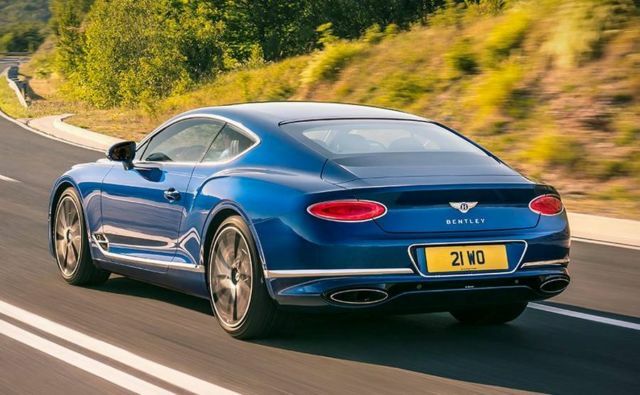 With its sleek lines carving a sharp new path through the air, the new Continental GT marks the beginning of a new era: one of unrivalled power, exquisite craftsmanship and cutting-edge automotive technology. 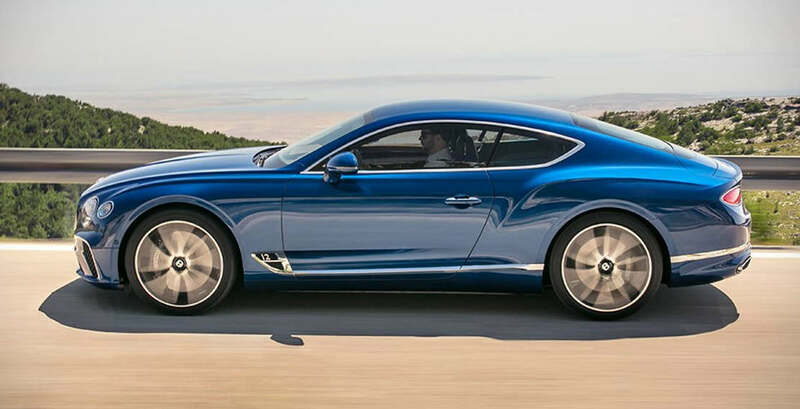 The new Continental GT features clean, superformed lines and a wide, low body, evoking a sense of speed and presence. 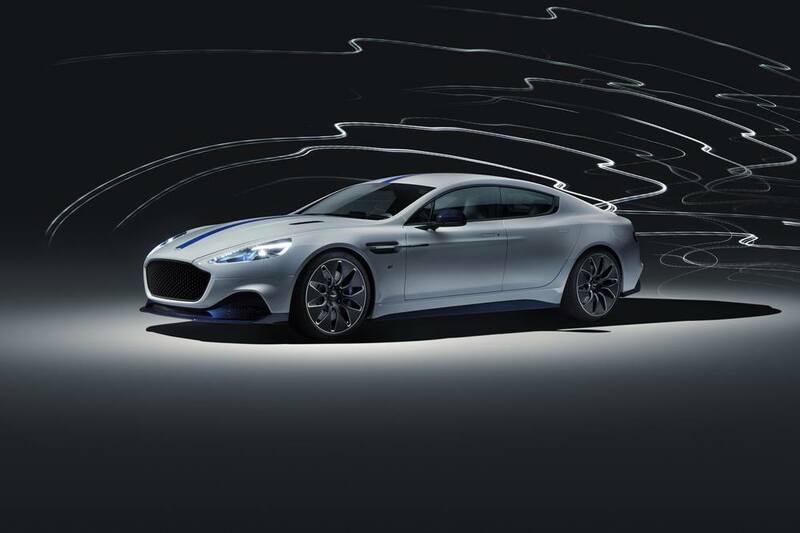 On unlocking the car, a pre-programmed sequence of exterior lighting welcomes you. To complement the car’s striking interior design, the interior mood lighting (fitted as standard) can be configured to your preference. 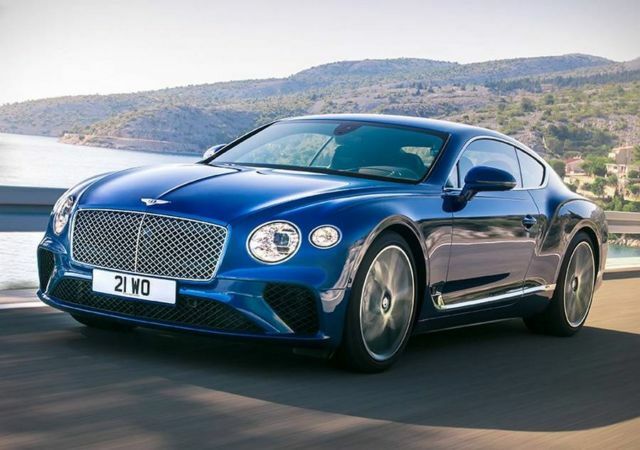 With a completely new 6.0 litre, twin-turbocharged W12 engine, a step-change in technology and a truly stunning design language. 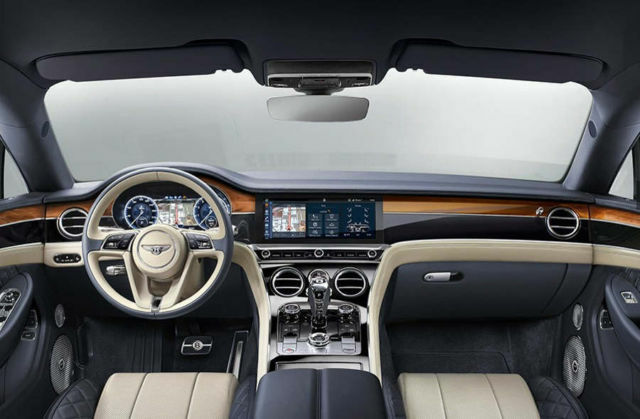 Four driving modes are available for selection via the Bentley Driving Modes rotary dial located on the centre console. The Comfort mode optimises the chassis and drivetrain for luxurious cruising, while Sport retunes the powertrain for a more dynamic response. 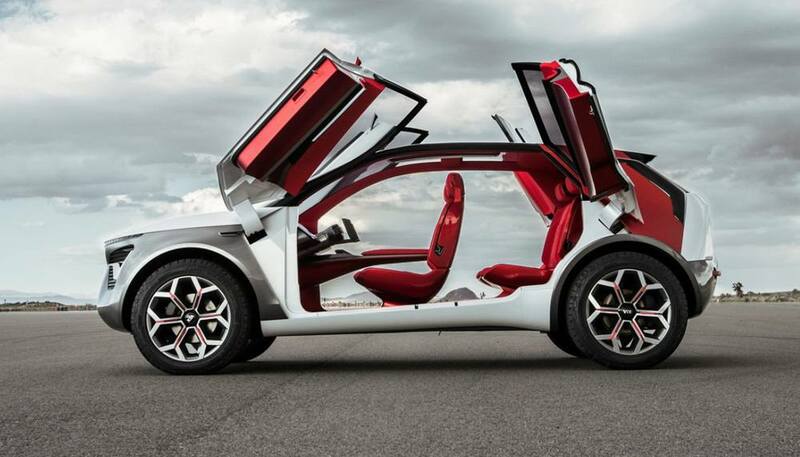 The seats are minimalist in style, with a streamlined design that ensures they are as comfortable as they are elegant. Smooth centre panels maximise the effectiveness of heating, cooling, ventilation and massage functions, while handcrafted quilting adds detail to the bolsters and upper areas – parts of the seats that can be seen from outside the car.